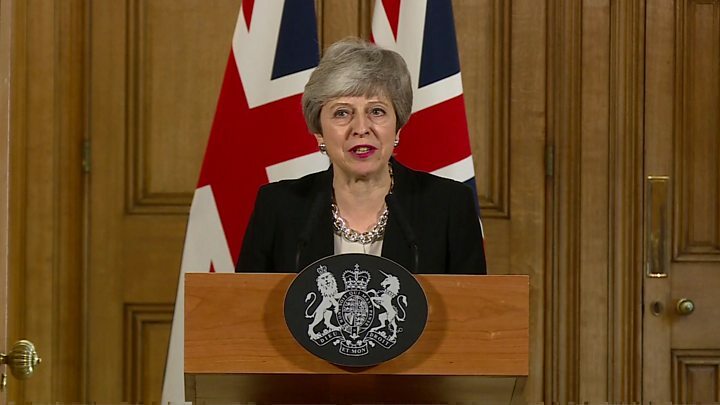 The prime minister hopes the two of them can come up with a modified version of her deal with the EU that can secure the backing of MPs. 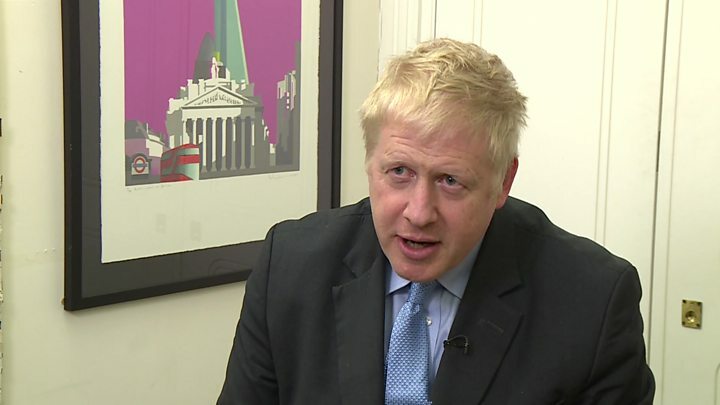 But Tory Brexiteer Boris Johnson has accused Mrs May of “entrusting the final handling of Brexit to Labour”. Jacob Rees-Mogg, another prominent Brexiteer, described the offer as “deeply unsatisfactory” and accused Mrs May of planning to collaborate with “a known Marxist”. BBC political editor Laura Kuenssberg says the latest move means the prime minister is likely to adopt a closer relationship with the EU – a softer Brexit – than she has agreed so far. European Parliament Brexit co-ordinator Guy Verhofstadt, who had said he thought a no-deal Brexit was “nearly inevitable”, welcomed Mrs May’s offer of talks with Mr Corbyn. 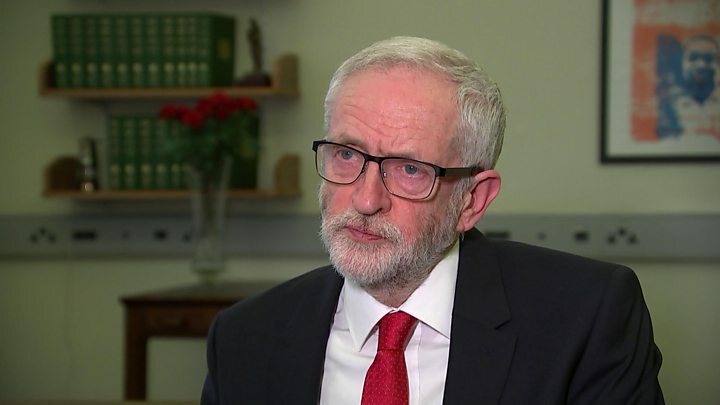 Andrea Jenkyns, a member of the pro-Brexit European Research Group, said Mrs May had failed to reach out to Conservative colleagues and she did not believe Mr Corbyn would work with the prime minister on a revised deal. “He just wants chaos and wants to get into Number 10,” she told BBC Radio 4’s Today programme.